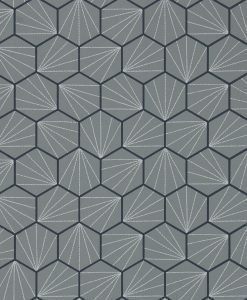 $150 plus $15 GST per roll. 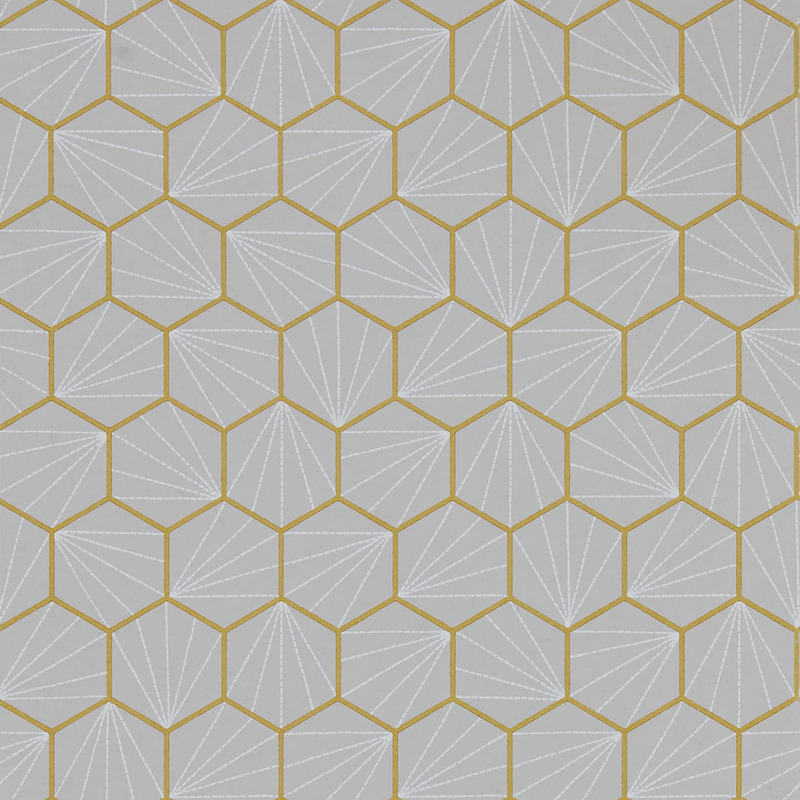 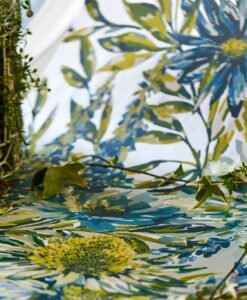 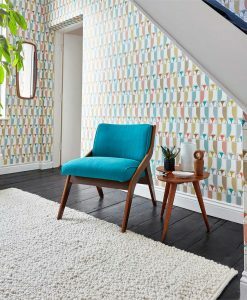 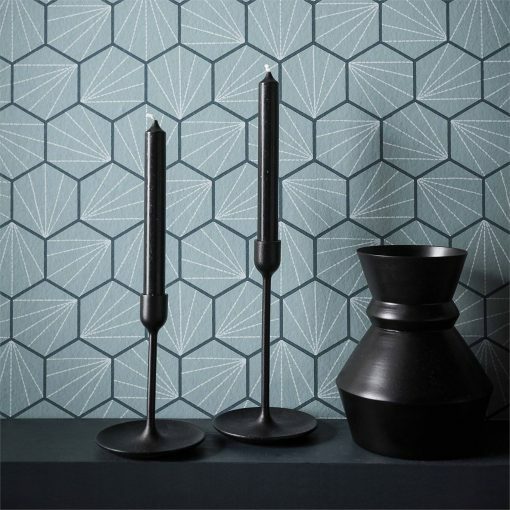 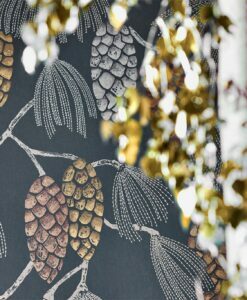 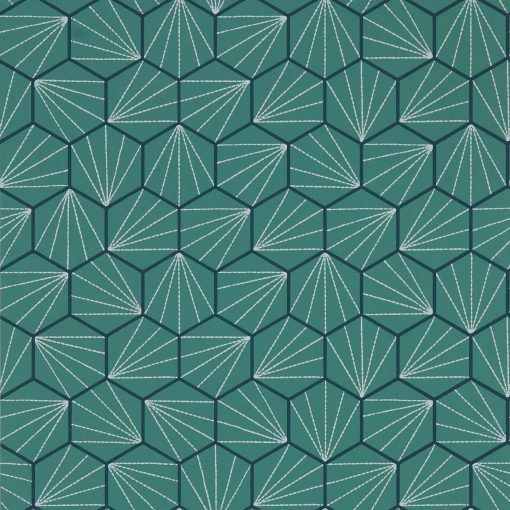 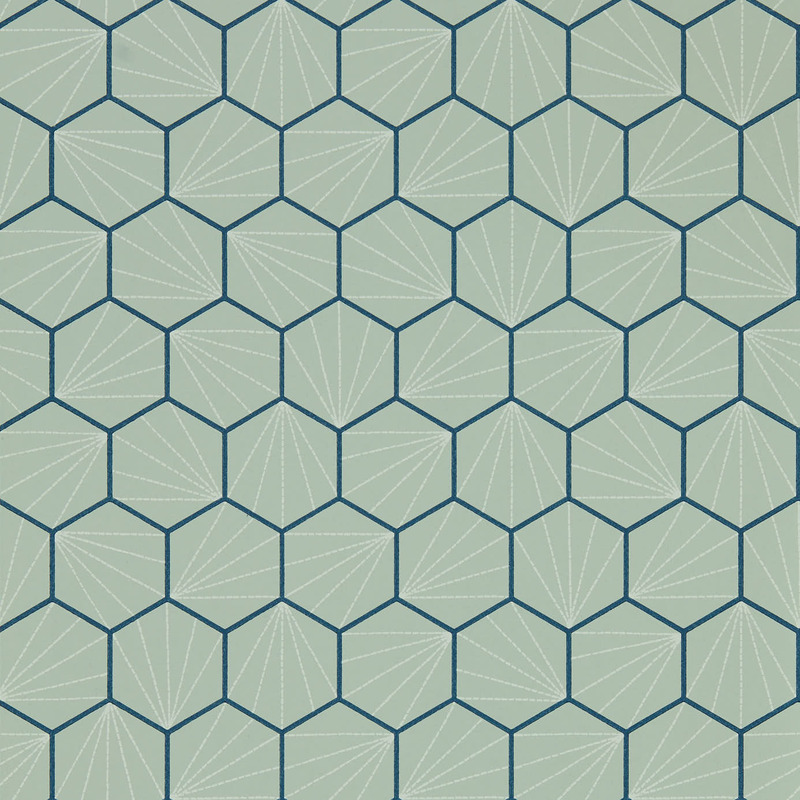 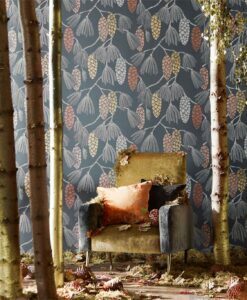 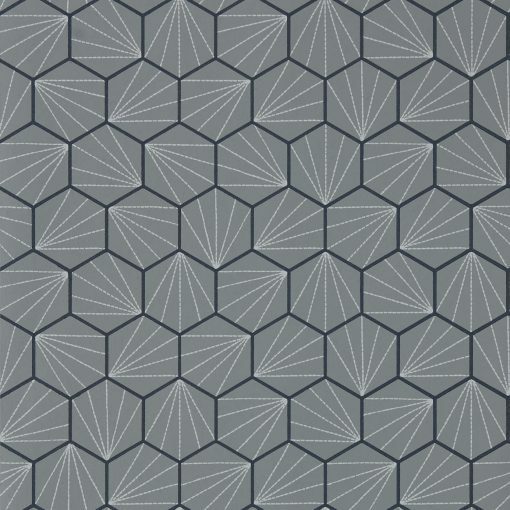 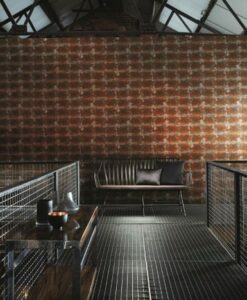 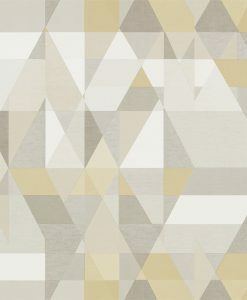 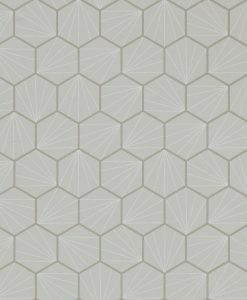 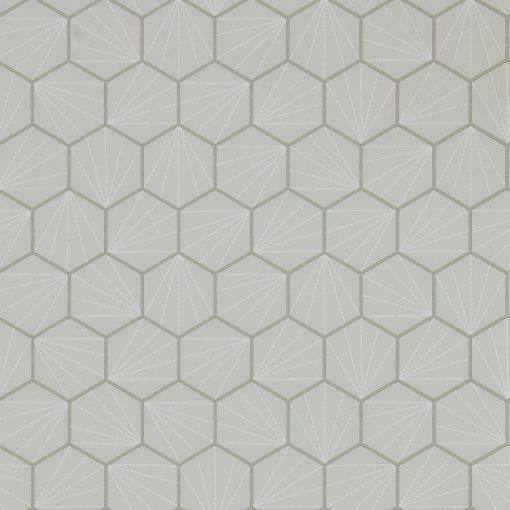 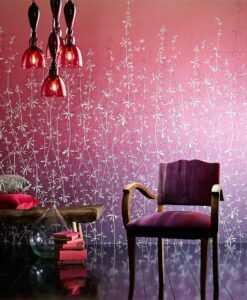 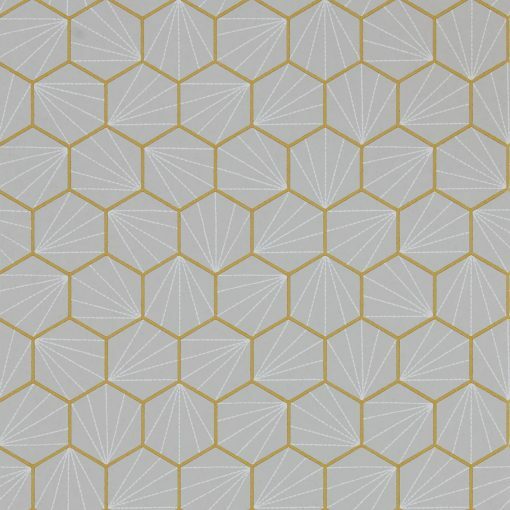 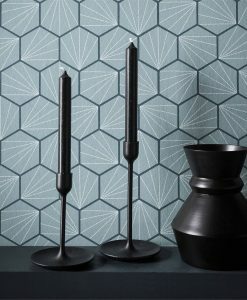 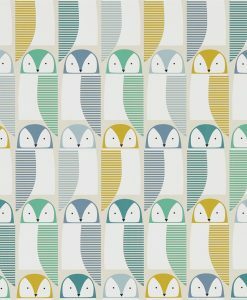 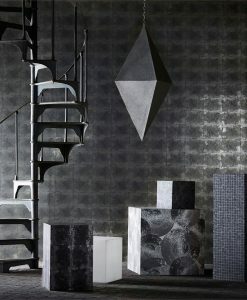 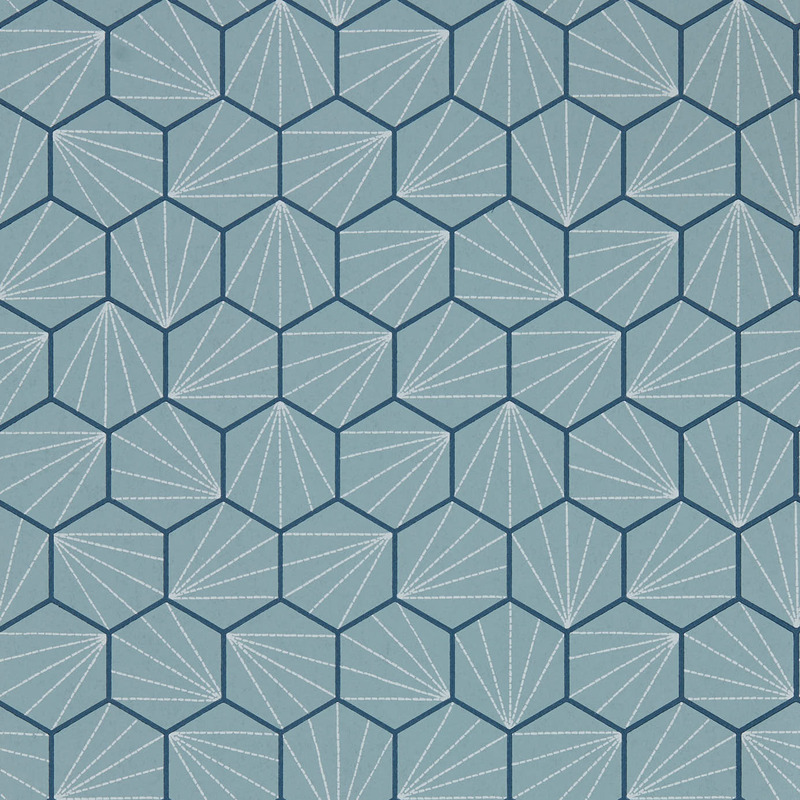 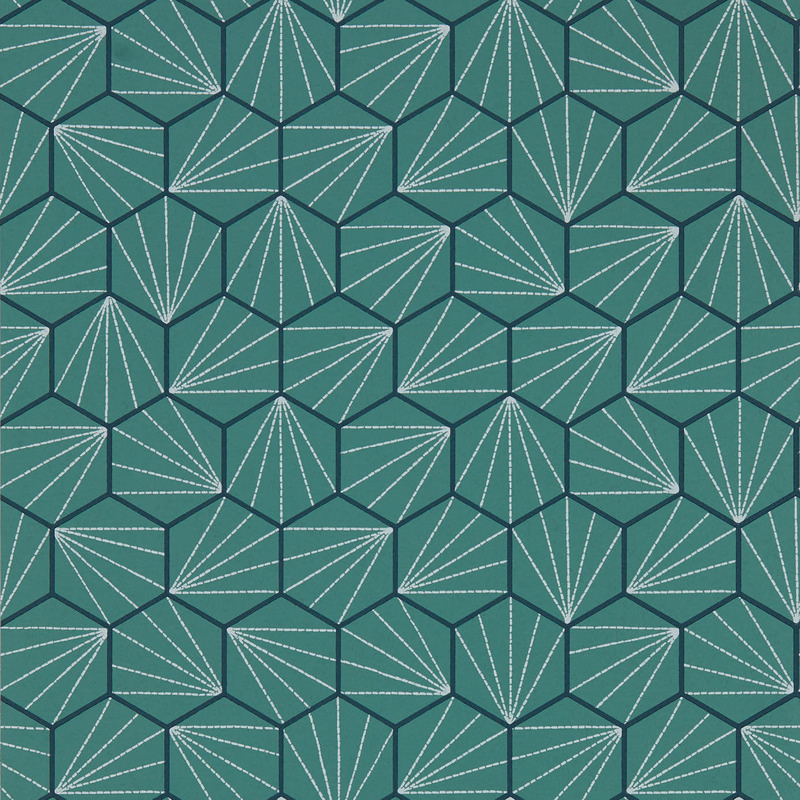 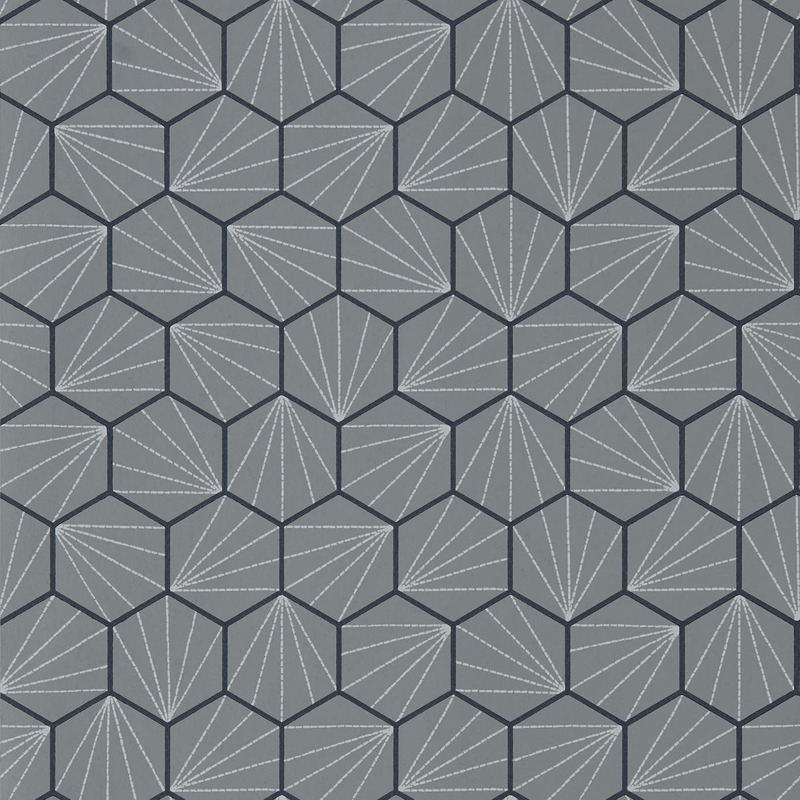 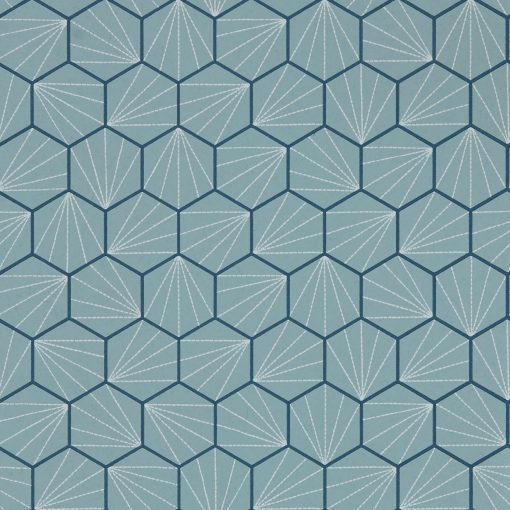 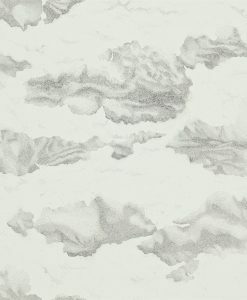 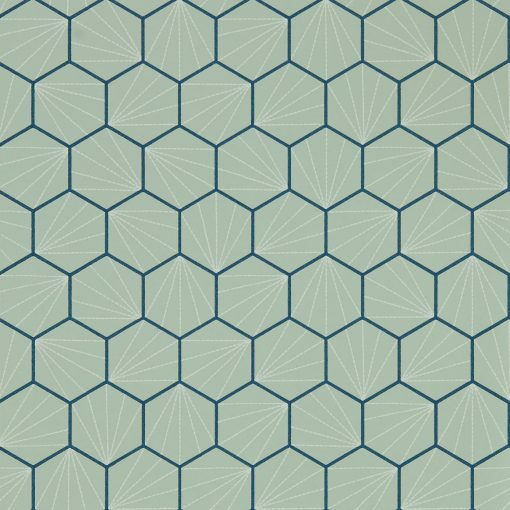 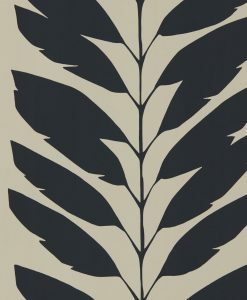 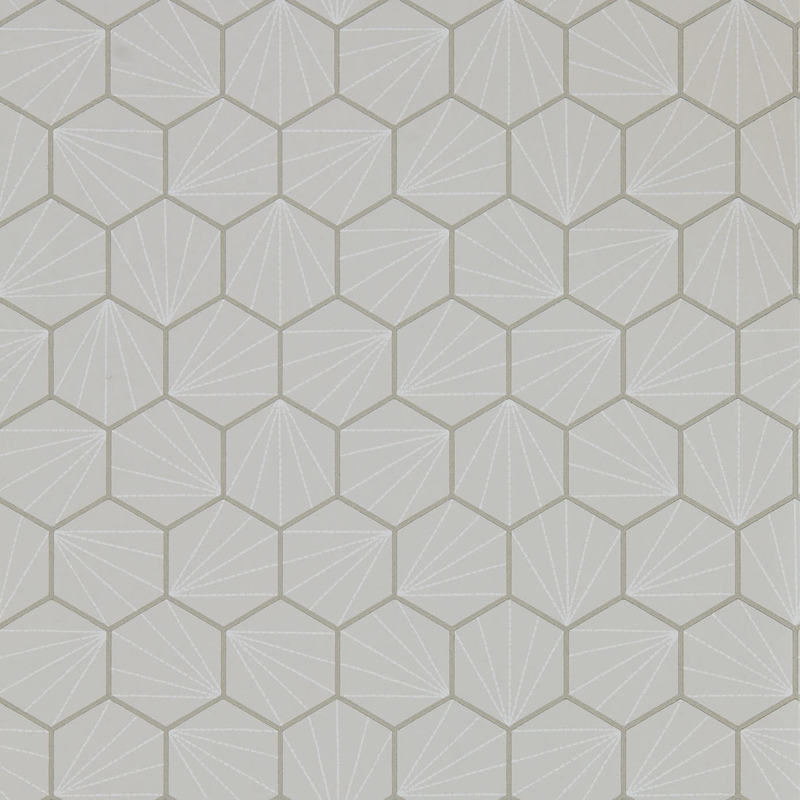 Aikyo wallpaper brings a hand-crafted look to the Japandi Collection from Scion. 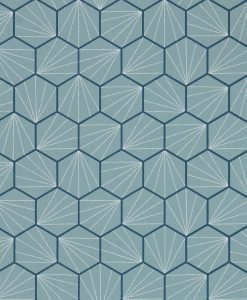 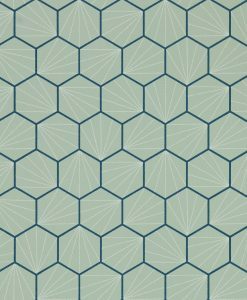 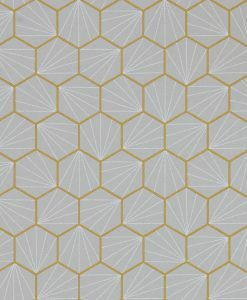 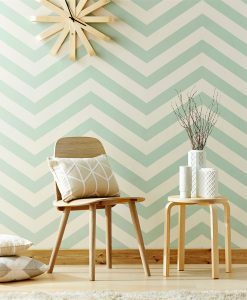 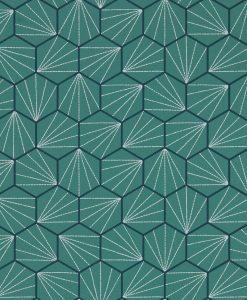 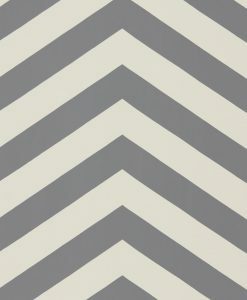 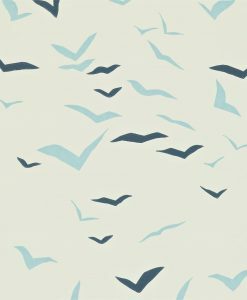 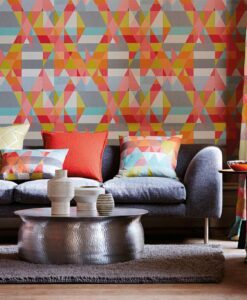 Drawing on Scandinavian influences, this bold geometric wallpaper design is a great way to add colour and depth to your home. 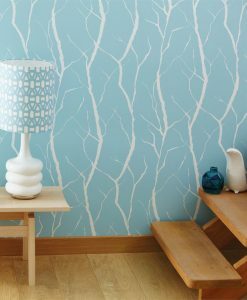 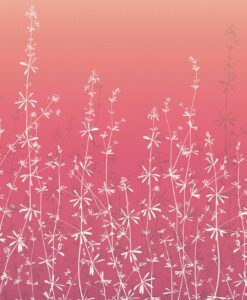 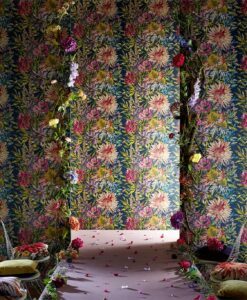 Here’s what you need to know to work out how much of the Aikyo wallpaper you need to decorate your home.